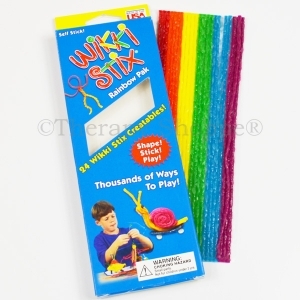 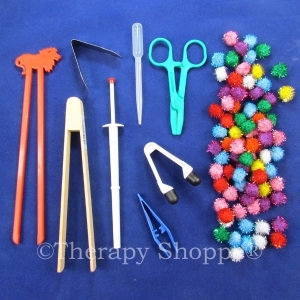 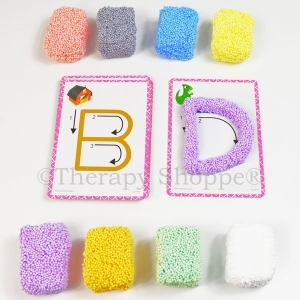 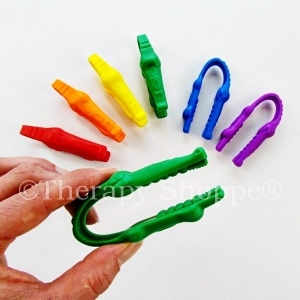 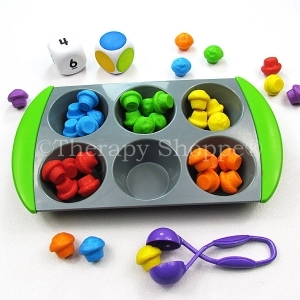 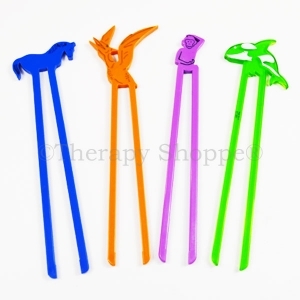 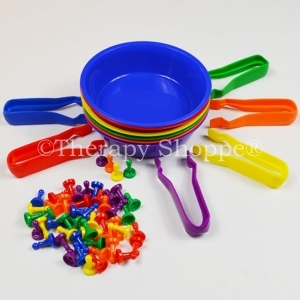 Build pre-writing and pre-scissor skills with our newest occupational therapy finger tool! 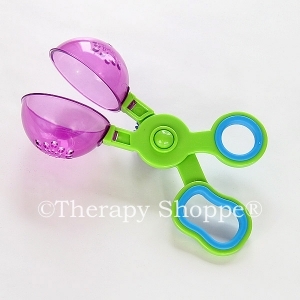 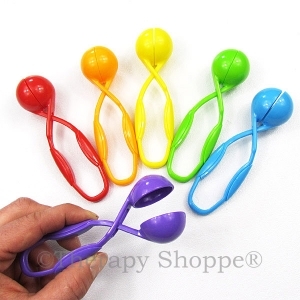 Kids will love these sturdy, loop-design 4-1/2" tweezer tongs that feature a bubble scooper picker-upper. 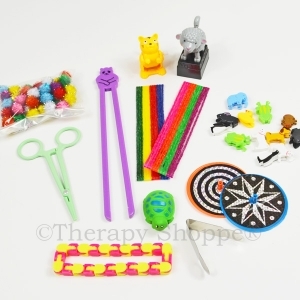 Fun for sorting, counting, building finger strength, developing eye-hand coordination, and tons of other pre-writing and pre-scissor skill activities! 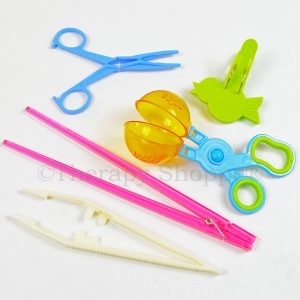 Come in dazzling bright assorted colors.